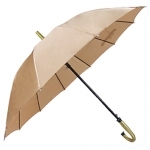 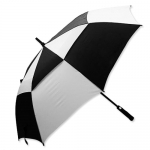 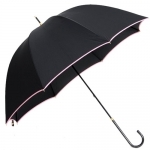 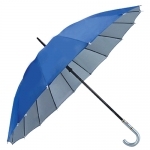 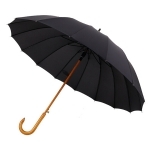 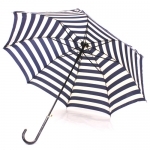 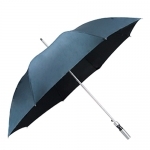 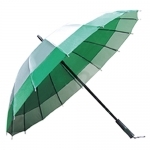 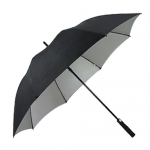 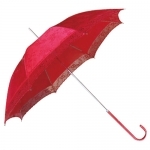 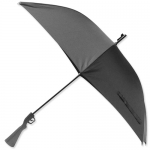 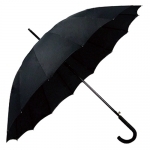 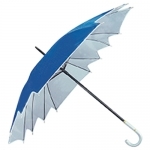 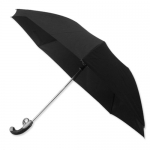 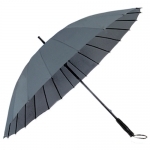 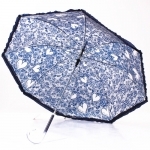 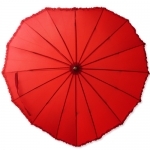 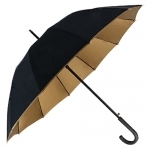 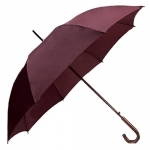 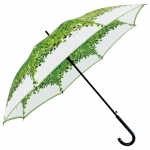 Straight umbrella: has strong structure and large surface, which is suitable for the strong wind and heavy rain weather in southern coastal areas in summer. 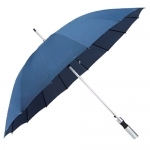 It is especially suitable for the elderly to use it as a walking stick. 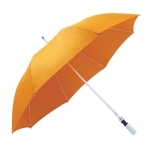 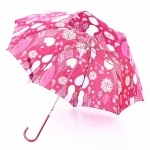 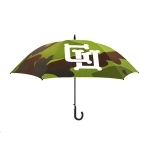 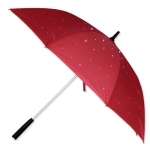 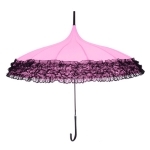 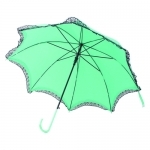 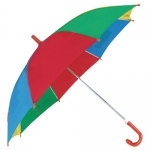 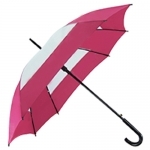 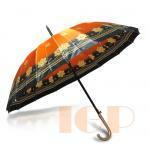 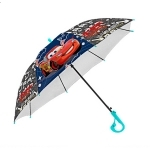 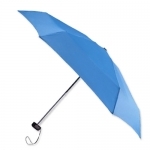 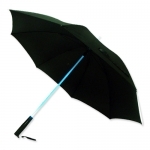 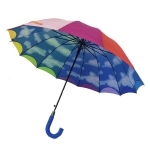 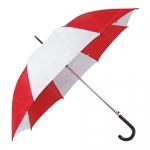 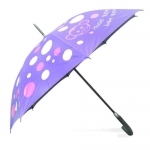 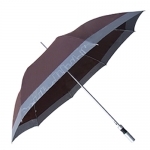 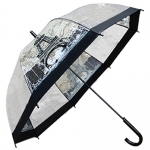 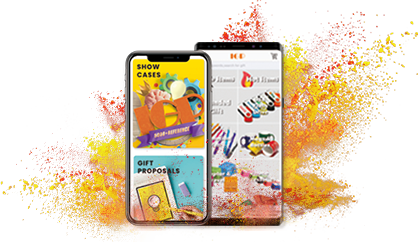 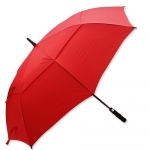 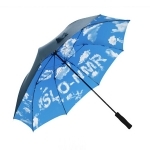 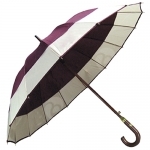 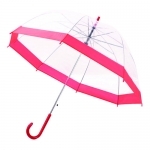 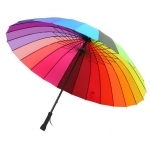 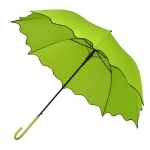 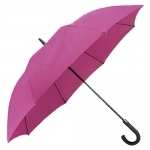 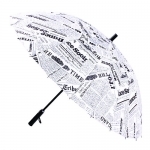 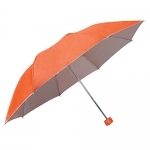 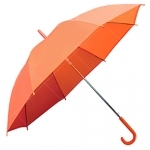 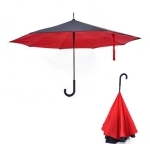 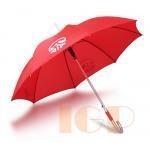 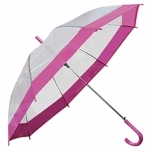 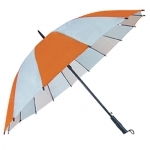 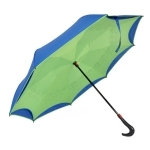 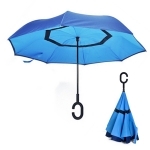 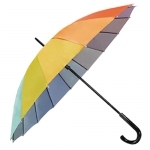 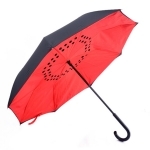 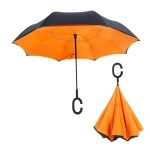 As a modern advertising carrier, advertising umbrella has the advantages of large liquidity, bright color and good visual effect, its pattern design will not be limited, and the structure can be arbitrarily selected, beautiful and durable, high quality and low price, etc., which has become an important form of enterprise advertising.